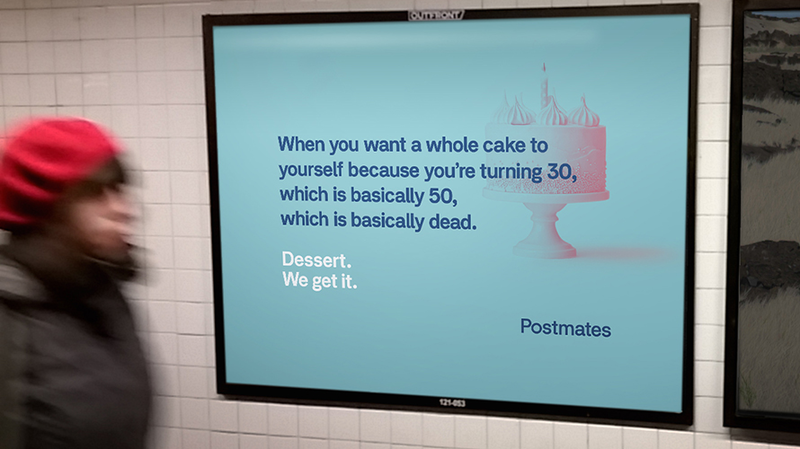 New Yorkers were not impressed by Postmates' cheeky ads. Brands will try just about anything to catch people’s attention these days amid all the noise out there, but sometimes they really miss the mark. Critics are saying Postmates may have gone a little too far this time—even by New Yorkers’ standards. The company has recently tried to carve out a share of the food-delivery market in NYC, but it’s up against some stiff competition from Seamless, which New Yorkers have grown attached to over the years. 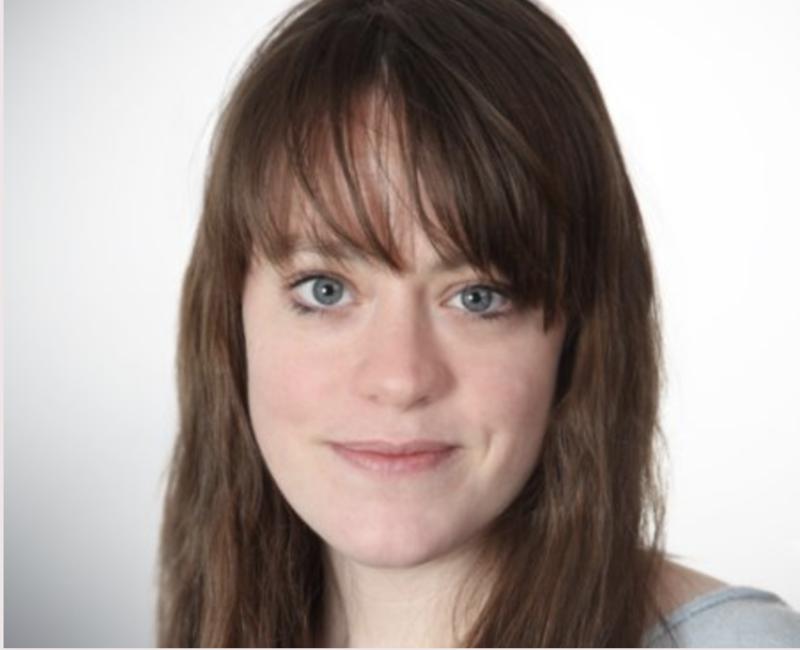 Lizz Niemeyer, director of brand marketing at Postmates, told Adweek in April that after a successful ad campaign in Los Angeles, the company tried to bring its “We Get It” campaign to New York, which has a more crowded delivery market. The ad certainly caught people’s eye but with unintended consequences. Unfortunately, some more opinionated New Yorkers don’t want any postmortem humor with their Postmates delivery, and the ad came off as tone-deaf rather than sympathetic. The company took to Twitter to express its regrets and promise to take down the offending ad after it claimed it received a number of complaints about what was perceived by many as ageist humor. “We only saw a few posts about this on Twitter and Instagram, but we would never want anyone to take our ads in any way other than the humor we were intending, so we responded and took the handful of these specific subway lines down,” the spokesperson said.